Oh my WORD....it's August! I seriously just cannot believe that it is already here. I get to meet my new class of kiddos tomorrow and I am soooooo excited. 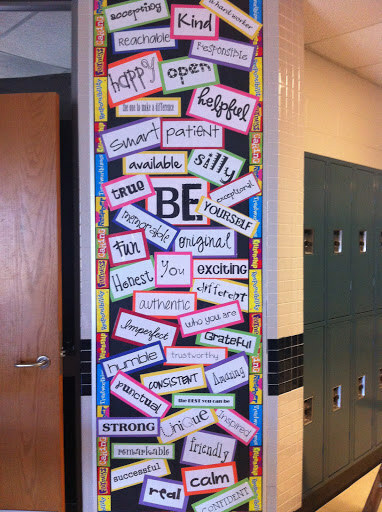 The August #2getherwearebetter topic is All Things Bulletin Boards so I am jumping in to share some of my favorite bulletin boards ideas for the new school year. These are Pinterest inspired, but I have already saved some wall space in my room for these great ideas. I am not a very crafty person and I always prefer that my bulletin boards to be student-centered so I look for ways to bring meaningful bulletin board ideas into the classroom. I just love this Instagram post! I think it is a great way to highlight moments of the year. Want to make it student-centered? Let your kiddos be the ones that snap the photos and choose which ones to get printed and posted! This one just melts my heart. I really want to incorporate this one with the staff at our school. 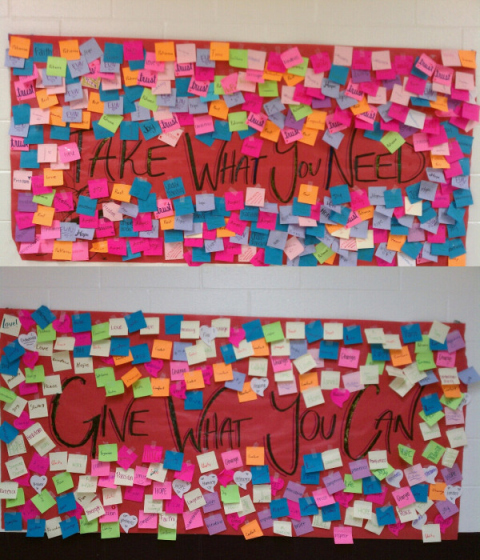 The short story behind this board is this- A blogger challenged a high school to do a "happy" project and share acts of kindness. This was one of their random acts. They created this wall to help out and support their fellow classmates. WOW...just WOW!!! Sometimes, we place stereotypes on each other without meaning them in a negative way. He is such an athlete. She is funny. He's just different. 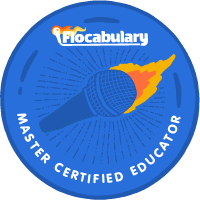 This teacher created a language arts lesson to help students identify and connect with the stereotypes they feel that they had been given by others and bring insight to the what happens when these stereotypes are placed on each other. 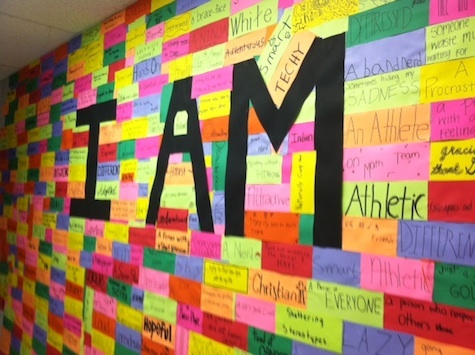 Let students define themselves at the beginning of the year! What are we going to be this year? This bulletin board is a great way to help students "break the ice" with their classmates and set the foundation for a great year of learning and growing. And, this last one is my favorite and will be what we will put in the hallway outside of our room at the start of the year. I am going to use their first day of school pictures. I will have a little over 50 kiddos so I should have plenty to make this one work. I may even combine this idea with one of the other boards from above. We will just have to wait and see! Did you find a favorite? Did this spark your creative juices?! Create away!! 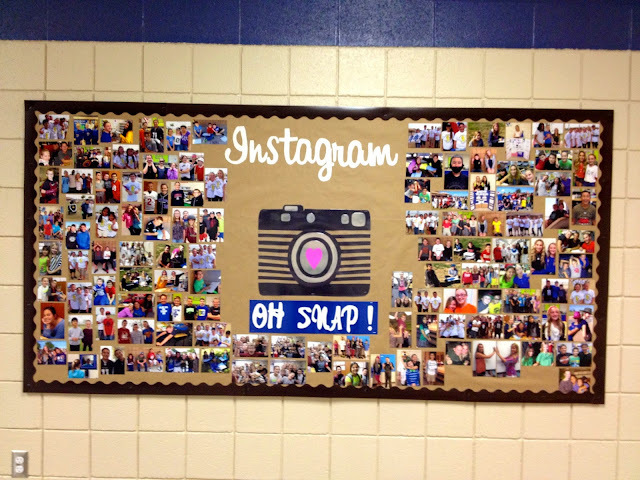 Also, don't forget to check out all of the other great posts about Bulletin Boards! 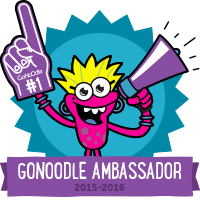 There are some great tips and tricks from lots of teachers in this link up. Thanks Angie and Ashley for hosting! I love the Leader board! 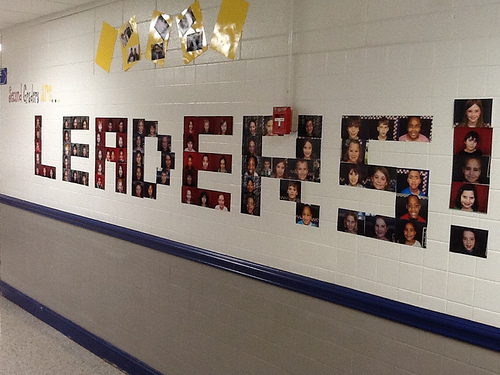 We are doing the Leader in Me this year! I may have to use this one! Thanks for the inspiration! 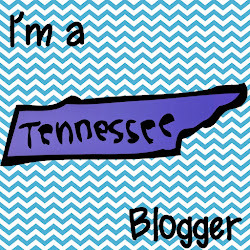 I have several of these pinned too! I love how encouraging they are!!! I can't wait to share all of these ideas with my school counselor this year! So many uplifting ones to use as a whole school and in classrooms. LOVED IT! Pinned a lot! Thank you!!! I love your Instagram board! What a great way to reflect on the year. I also love your give what you can , take what you need board. So uplifting!! Great boards! They are so motivating! Thanks for sharing!